When the sun is shining, it's the perfect opportunity to get outside with your family! 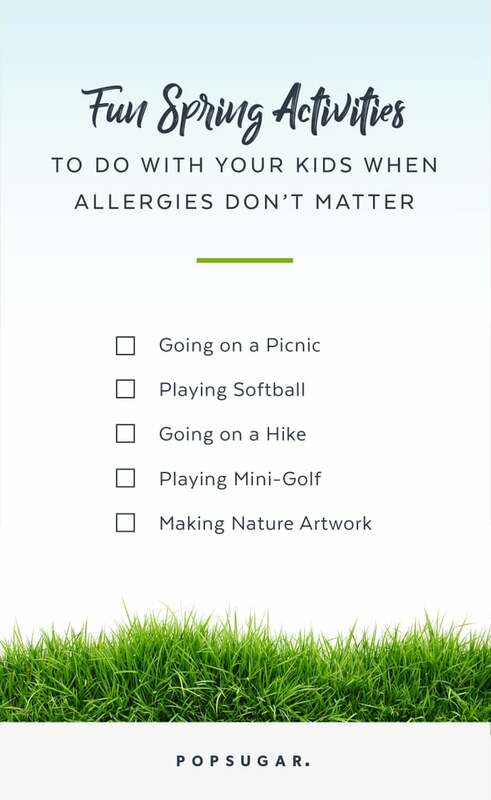 We’ve partnered with Children’s FLONASE SENSIMIST Allergy Relief Nasal Spray to share how more complete relief* from allergy symptoms can help kids get outside more and enjoy nature. There's no season more beautiful to enjoy in the great outdoors than Spring — especially when allergy symptoms are a thing of the past! Instead of worrying about sniffles and sneezing, it's time to encourage your child to fully embrace nature. 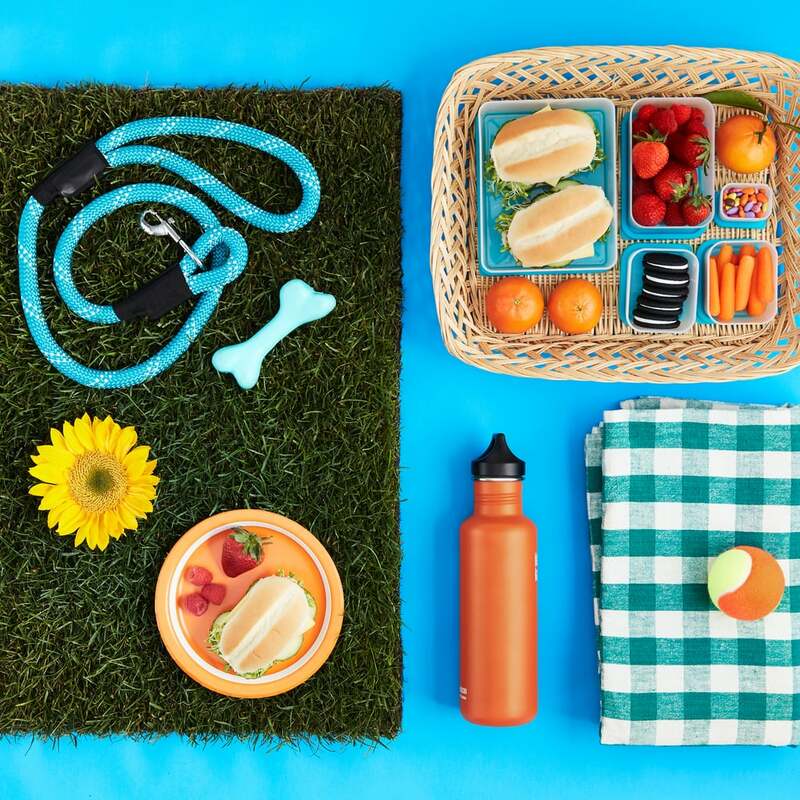 From indulging in a round of mini golf to celebrating the return of the sun with a picnic, read on to discover what a Spring free of allergy symptoms looks like. When allergy season hits, prepare your child for Spring days filled with outdoor adventures! Start their day with Children's FLONASE SENSIMIST Allergy Relief Nasal Spray. 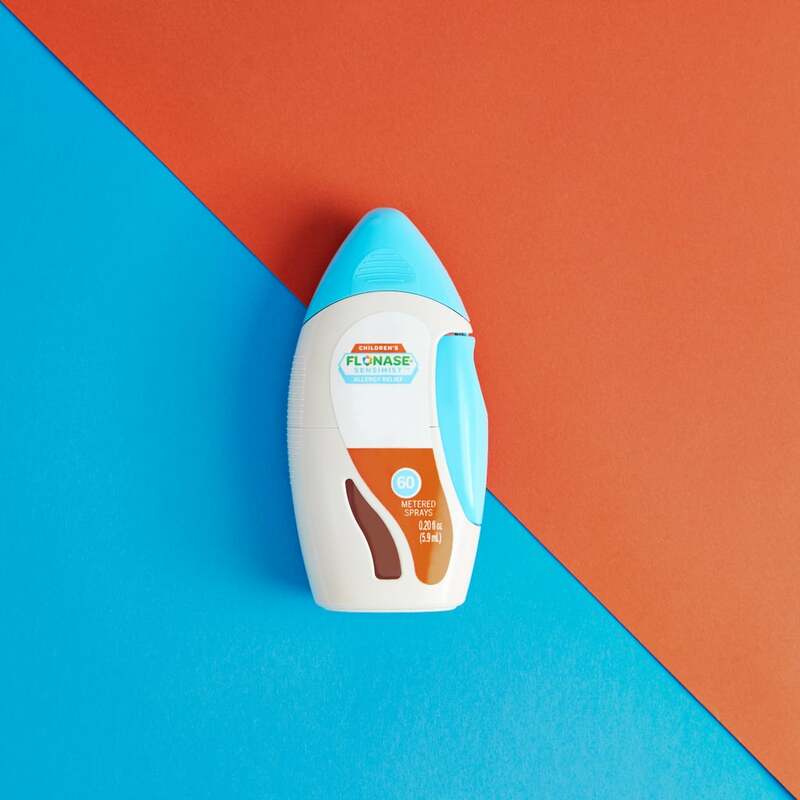 It's a kid-friendly way to help your little ones be greater than their allergies and explore their world by alleviating allergy symptoms, providing more complete allergy relief* in a gentle mist kids will barely feel. The mist is scent-free and virtually drip-free. After getting your child ready for the great outdoors, it's time to start having fun! Take your meal outside with a simple picnic spread that allows your family to enjoy delicious treats and the fresh Spring blooms! After all, even the simplest spread tastes better when enjoyed next to a beautiful vista. Portable snacks that require little cleanup like oranges, finger sandwiches, fresh berries, and baby carrots are easy to pack and won't spoil in the Spring heat. Make sure to bring your furry friend along for the ride — and don't forget to pack a snack for him, too! Enjoy the Spring weather by spending your next sunny Saturday perfecting your little one's putting skills. 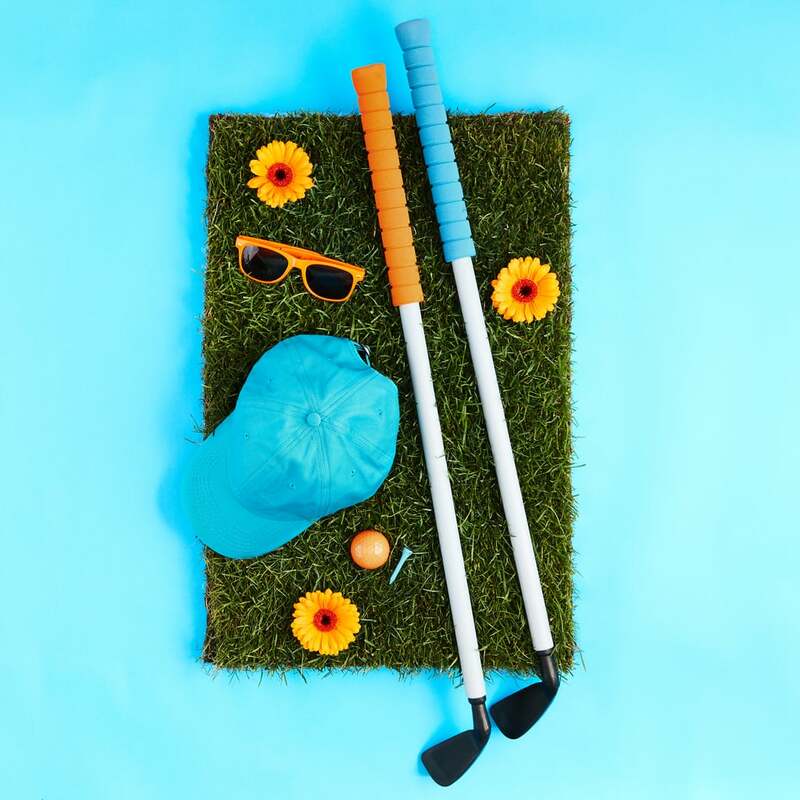 Get your child suited up for the sport with sunscreen, sunglasses, and a hat to beat the heat while making their way down the mini-golf course, and offer the ultimate prize for whomever wins the game: a hot fudge sundae! 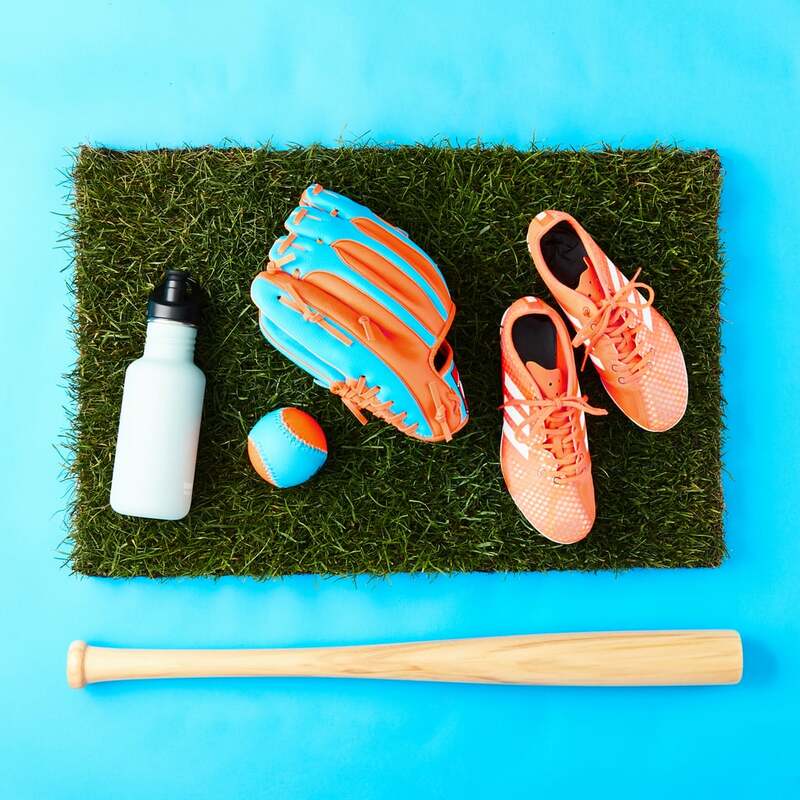 It's time to teach your little cleanup hitter to get a home run! The endorphin-boosting activity is perfect for amping up hand-eye coordination, and offers an opportunity for a little lighthearted competition. Give kids a vacation from screen time by orchestrating an engaging and educational nature walk. 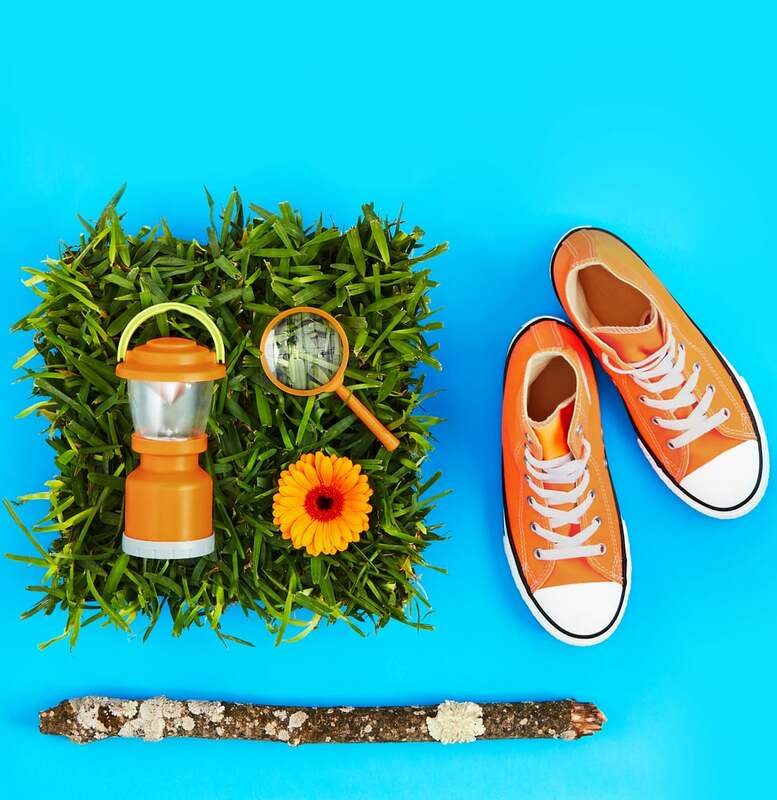 Before leaving the house, outfit your miniature explorer with an adventurer's toolkit, including a set of binoculars, a magnifying glass, and a butterfly net. Once on the trail, encourage your little one to be present by compiling a list of natural wonders to watch out for, from a bird's nest full of eggs ready to hatch to the state wildflower. Encourage your favorite artist to tap into their creative side by indulging in an imagination-activating project. Take a stroll through your backyard or the local park to collect natural art supplies like leaves and flowers. 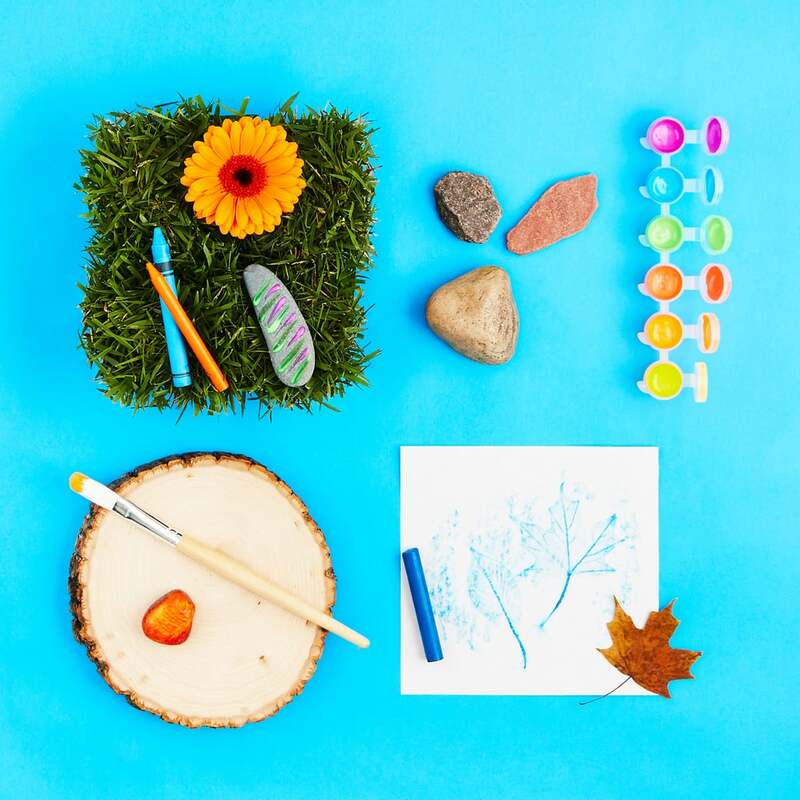 After your little one has collected their "art supplies," encourage them to fashion a found item still-life by tracing each beautiful bit of nature with crayons and paint. Children's FLONASE SENSIMIST Allergy Relief nasal spray delivers more complete allergy relief* in a fine, gentle mist right to the source where your child's allergies start. Get non-drowsy 24-hour relief for kids ages 2 and up. Learn more at www.flonase.com. 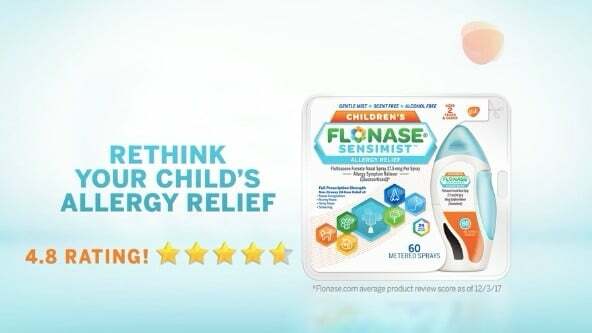 *Children's FLONASE SENSIMIST provides more complete allergy relief vs. single-ingredient antihistamines which do not relieve nasal congestion.